Not every UFC match includes a champion charging into the crowd. 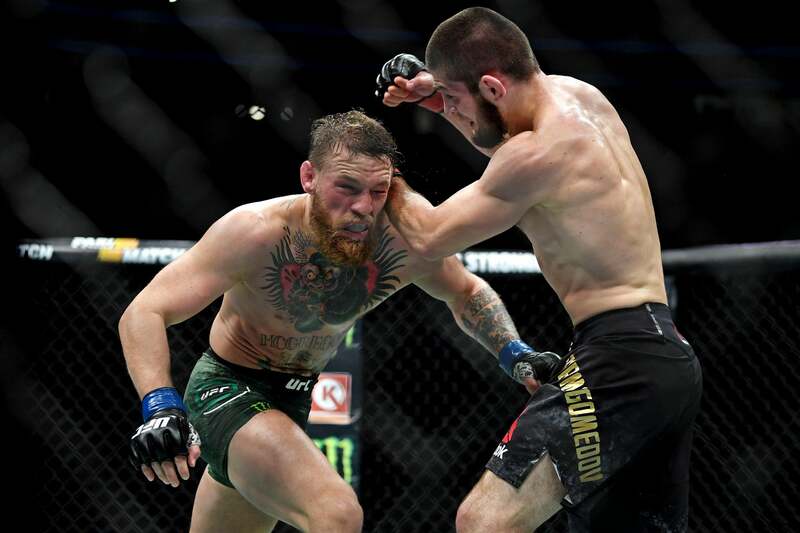 UFC 229 was not your typical match. Before we get into the juicy details, let us check out some of the other main card events. This fight was evenly matched, and the rounds feel like they bounced back and forth. A matchup of two top 10 fighters, Herrig came out aggressive and looked like she wanted to end the fight sooner rather than later. Both landed powerful blows and Herrig even connected on several combinations. However, Waterson’s kicks proved to be the biggest distance with quick blows to the face and head that were worth every point that her victory was. Waterson definitely inches closer to her goal of at least competing for the belt and it is not the last time we will be seeing her. You ever fight a hell of a fight just to not finish out the last 10 seconds? Your name might be Alexander Volkov. 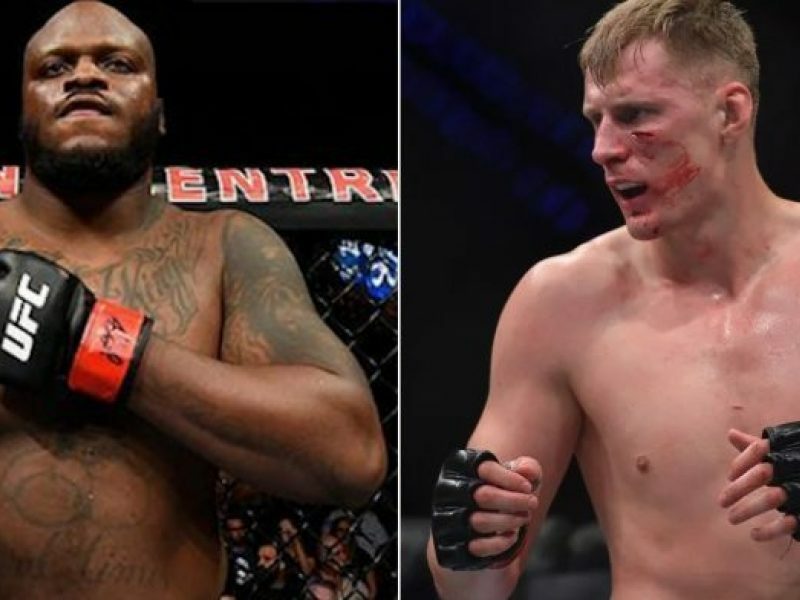 Volkov managed to play it safe with Lewis all night staying out of his range and collecting some clean jabs and kicks to Lewis’ body while minimizing the damage that Lewis is known to cause with his hands. However, with about 15 seconds left, Volkov managed to block and deflect a left and right from Lewis, but once Lewis connected with a powerful right punch, down went Volkov. Lewis has put himself in a great place to contend for the Heavyweight belt and should he keep landing heavy hits, he’ll keep laying them down. A little bit of controversy in this one, but either way the fight ended all the same. As the clock was winding down to zero Reyes got a clean hit on Preux and Preux went to the ground. Everyone in Reyes’ camp (including Reyes himself) thought he had won on a TKO because Saint Preux didn’t go to defend himself. However, the ref did not rule it so and to decision it went. The result remained the same due to the fact that Reyes owned this fight basically from the get go. 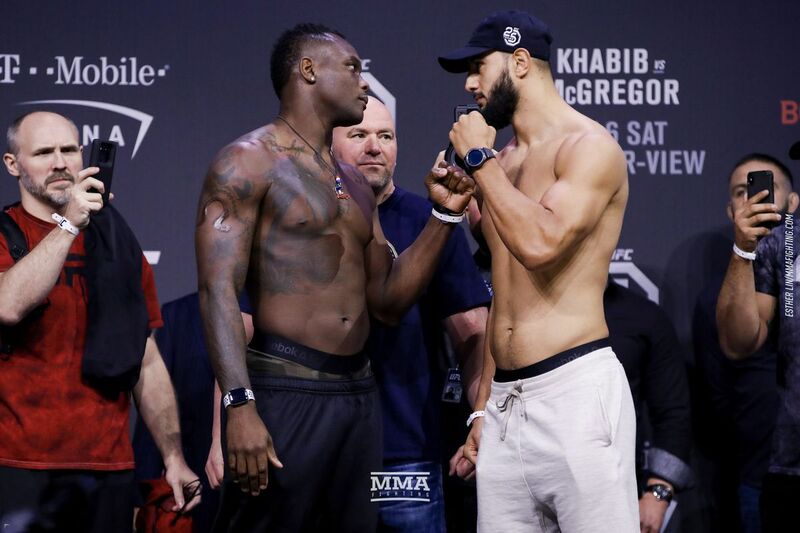 Reyes remains undefeated due to a clean showing against Saint Preux where he leaped at opportunities and gave none to Preux himself. In his first fight back from knee surgery, Ferguson did not disappoint; however, neither did Pettis. The fight of the night for me was this very match right here. Pettis took a beating, but he took it well and maintained composed. They went blow for blow in the second round with Pettis throwing in his usual flash with weird cartwheel attacks. Ferguson brought his own flash with multiple off-the wall attacks. Pettis was the only one to get a knockdown and it truly felt like a robbery when a TKO was called before the third round due to Pettis’ shattered hand. 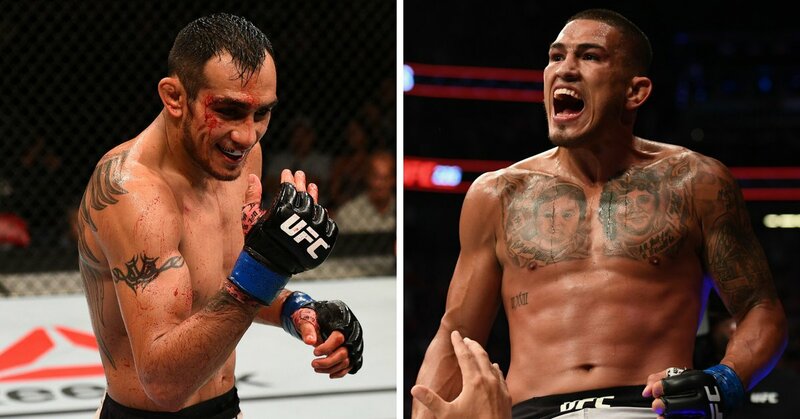 Honestly would love a full three rounds between these guys but what a good story for Tony Ferguson. It was well known going into the fight that if Conor wanted to stand a chance, he would have to stay off the ground. He didn’t. The third round was the only round where they remained standing and by that time, Khabib had already worn Conor down. Khabib showed one of the more dominant performances I’ve seen recently in defending a belt. Khabib was the better fighter and it was never really close because the fight went to the ground where Khabib is the best in the world right now. With Conor taking in the loss on the matt, Khabib went to take care of business outside the Octagon. Khabib jumped the fence to attack McGregor’s teammate Dillon Danis. Danis reportedly was goading Khabib during the whole fight and Khabib had enough and charged out of the octagon. After he jumped out, some fans/teammates of Khabib jumped in and attacked Conor McGregor. That’s right, for the first time in UFC history, and fighter charged out, and randoms charged in. Absolute chaos. Chop it up anyway you want, as soon as Khabib gets out of the Octagon, and attacks, it is assault. I don’t condone any messages Danis said, but as a professional Nurmagomedov has to do better than that. He just won one of the biggest fights in UFC history (fairly easily mind you), and then succumbed to his rage. I believe that Khabib should be suspended but I do not believe that he should be stripped of his title. The UFC kind of dropped the ball a few times but their blunder was when people attacked McGregor. Those people were arrested but let go when McGregor decided not to press charges. Personally, I believe it to be completely reasonable for McGregor to go after UFC for the failure in security not only to keep people out of the octagon, but keep people in. Khabib should have at least a one or two fight suspension and have to pay a decently sized fine (and by decently sized, I mean the biggest in UFC history for the most unprofessional display in UFC history). Nurmagomedov may have been justified in his rage, but when you’re a professional, you need to remain calm and composed. Especially when assault could keep you out of the country. If the UFC wants to keep Nurmagomedov in the league, and the country, must enforce discipline and action to right this wrong; as much as they can anyway.